Play Olympic games online at TheSportsGame.com. 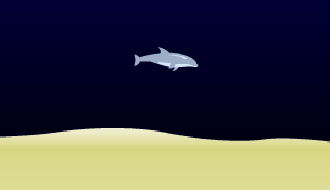 Perform tricks with this cool dolphin to score as many points as possible inside the time limit of 2 minutes. The goal of Stunt Dive is perform some crazy dives, the more crazier the stunts are, the more point you will gain. Become the king of extreme sports in this base jumping game by plunging into the depths, make sure to pull the cord that opens your parachute in time or you will fall to your death! 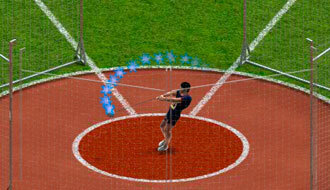 Try this cool athletics game and check out if you are as fast as the professional athletes! 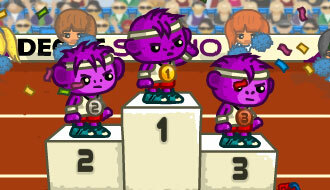 Perform an Awesome Run for medals and fun in this new sports flash game. Run against elite runners in this new Hurdle Race game! 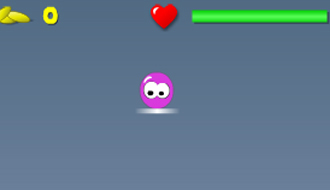 Stretch your suit and dive in this fast-paced Swimming Race game! 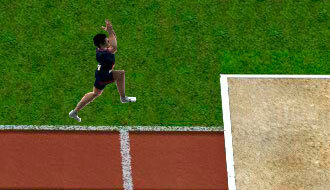 Get set, take your stance and as soon as the whistle marks the start, proudly demonstrate your Long Jump skills. 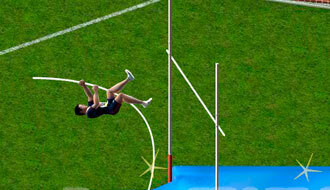 Are you able to perform a perfectly thrown, for a gold medal, pole vault? If so, then this athletic event is the perfect Olympic game for you! It is Hammer time, or better said, Hammer Throwing time! 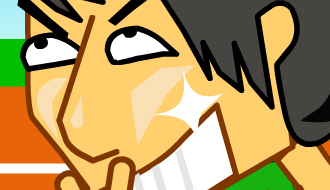 Are you ready to Hammer Throw your way towards fame and glory?